Oscar Box Office Wrap: Which Contender Got the Biggest Boost? Oscar nominations and robust word of mouth fueled the biggest box office performer, "Hidden Figures," which will outpace "La La Land." Octavia Spencer is having a good weekend, as she hosts Saturday Night Live, opens new movie “The Shack” and stars in what will inevitably be the highest domestic grossing Oscar contender, “Hidden Figures” (20th Century Fox). Even though the Best Picture nominee won nothing, it nonetheless kept soaring at the box office this post-Oscar weekend, as it has for weeks, with the best gross among the top contenders. Adding $3.8 million for a current $159 million total, the movie is now certain to wind up the top grosser of the bunch. “Hidden Figures” dropped 34 per cent, compared to 37 per cent for “La La Land,” despite its six wins including Actress and Director. “La La Land” added another $3 million, and should eke out about $160 million domestic for its total runs, and more than double that worldwide. That should salve Lionsgate’s disappointment over its dramatic Best Picture loss. 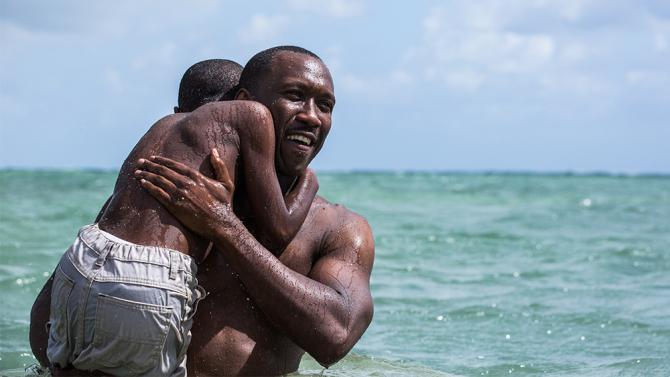 Best Picture-winner “Moonlight” (A24), which never made the Top Ten, ended up adding $2.5 million in 1,564 dates, the most for any week of its lengthy run. And the drama is also out on VOD and DVD/Blu-Ray, where it is thriving (#1 on iTunes among feature films). In this atypical case, the two are coexisting quite nicely under A24’s two-tiered strategy. Weinstein’s non-winner “Lion” dropped 43 per cent for another $2.2 million. It looks to get to around $55 million, with somewhat more overseas. That’s a much-needed success for Weinstein, which unusually took home no gold on Oscar night.